China’s Belt and Road initiative is big. VERY big. We’ll get to some of the awe-inspiring numbers in a minute, but first let’s look at why this project is particularly relevant to supply management professionals around the globe. Helen Sawczak, National CEO of the Australia China Business Council thinks that there’s a common perception that the Belt and Road will be a way for other countries to see to China. That’s why the Belt and Road needs to be firmly on the radar of every procurement professional who sources goods from China – and let’s face it, that’s just about all of us. In this interview with Sawczak, who is a guest speaker at The Faculty’s upcoming CPO Forum in May, we explore the sheer scale of the project, the timelines involved, its embedded supply chain technology, and what it means for standardisation of trade practices. 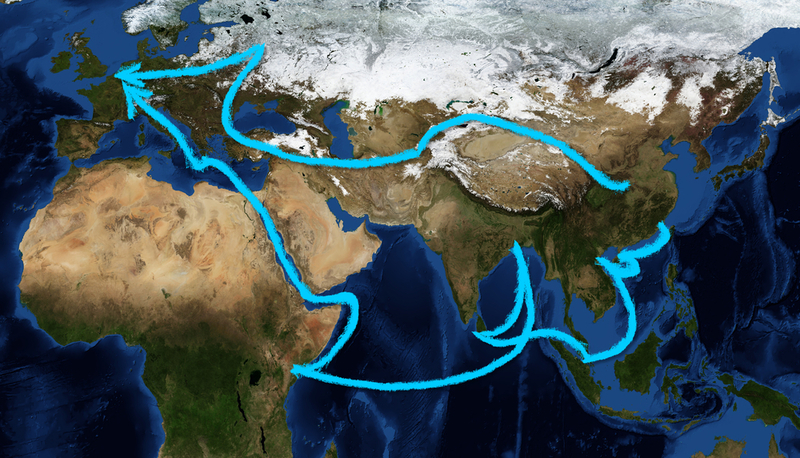 1: What is the Belt and Road, and how big is it? 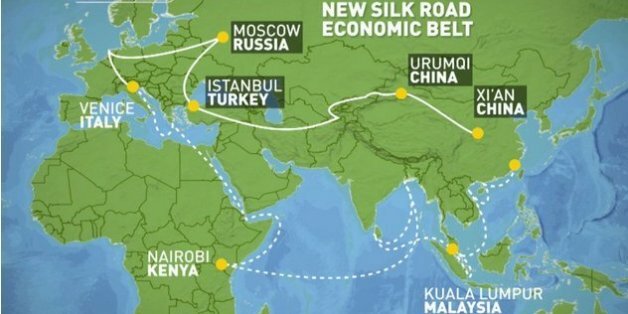 The Belt and Road is a $900 billion-dollar signature initiative announced by China’s President Xi Jinping in 2013 and hailed by China as “the project of the century”. The name refers to the land and sea trade routes. The “Belt” is centred around the re-establishment of the ancient Silk Road, which stretched from Japan to Europe in the time of the Roman Empire. The New Eurasian Land Bridge, running from Western China to Western Russia through Kazakhstan. The “Road” (confusingly) refers to a maritime route beginning in South-East Asia, moving through the Suez Canal and ending in the Mediterranean. Similarly, China is investing heavily in ports along the route. Beijing says it will ultimately lend as much as $8 trillion for infrastructure in 68 countries. During his historic visit to China in 1972, Richard Nixon reportedly asked Zhou EnLai what he thought had been the impact of the French Revolution on western civilisation. The Chinese Prime Minister considered the question for a few moments before replying, “It’s too early to tell”. China has always taken the long-term view. Without being locked into the short-term political cycles faced by many Western governments, China is in the rare position of being able to launch far-sighted projects to improve critical infrastructure. One of the benefits of building new road, rail and port infrastructure from scratch is that China is taking the opportunity to build a truly 21st-century supply chain. Infrastructure along the land and sea routes will feature digital technology including inventory sensors (IoT) that will enable a level of data analytics that leapfrogs past current supply chain practices. Trading will involve blockchain verification and e-commerce settlement transactions that will vastly improve the cost and speed of trade. To learn more about what IOT is and basics of Blockchain, check out here and here. Sawczak warns that with so many parties involved, it will be imperative for other countries to integrate their e-commerce with Chinese systems and to consider availing themselves of the new flexibility of the Renminbi as an international currency. Read more on how to source from China here. Helen Sawczak is the National CEO of the Australia China Business Council, a membership based organisation dedicated to promoting trade and investment between Australia and China. ACBC has a Branch in every Australian State and Territory, holding hundreds of information and networking events each year to assist Australian and Chinese companies to connect. Now in its 11th consecutive year, The Asia-Pacific CPO Forum is the region’s premier procurement event dedicated to accelerating commercial leadership at the highest level. Held at Melbourne’s Crown Conference Centre over two days, it is a once-a-year opportunity for leading Chief Procurement Officers to engage with peers and like-minded business leaders in an intimate and interactive setting. Click here to learn more. Previous PostRevealed: 4 Things CFOs Really Want From ProcurementNext PostAre You A Data Hunter Or A Gatherer?